Do you have hair regrowth machine in use now please? 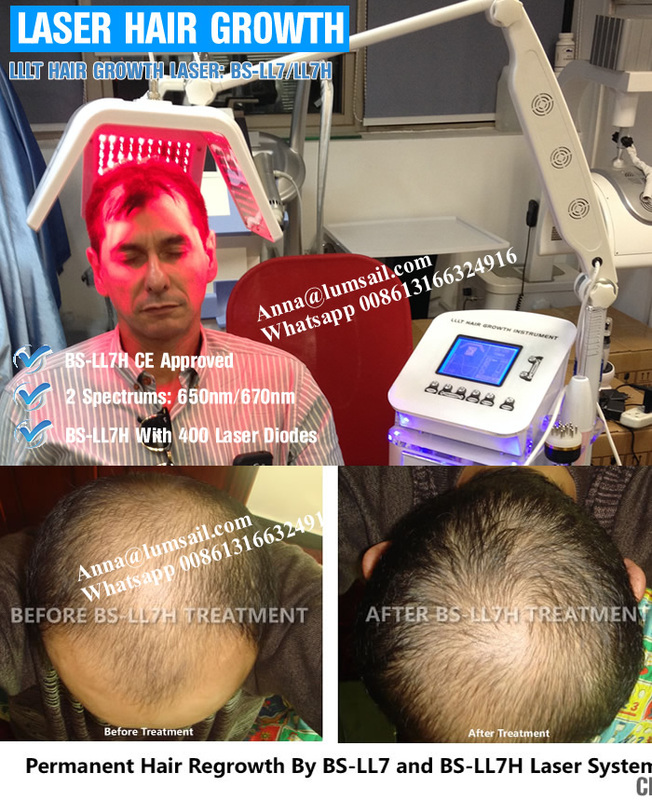 Here is a piece of good news for you.we have touch screen hair regrowth machine now. 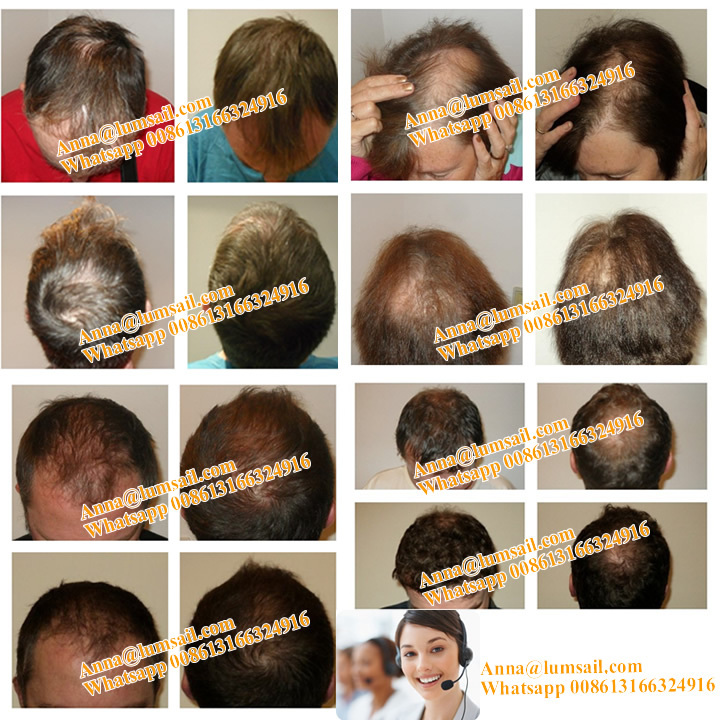 It is very popular among hair restoration clinics and beauty centers. If you have some questions or needs,welcome to contact us freely. My whatsapp No.or contact No.is 008613166324916. If you also need other aesthetics medical machines,welcome to call me or email me. We are looking forward to your reply so as to serve you further.